Hospitality Centre is a cutting edge event management and hospitality agency, specialising in official VIP tickets, hospitality packages, VIP boxes and corporate entertainment at an extensive range of the most high profile sport, culture and music events around the world. 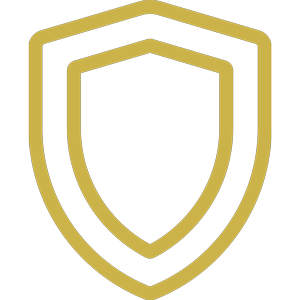 Whether for business or pleasure, our team of hospitality experts will guide you through our unparalleled network of global events to guarantee your guests an outstanding VIP experience and ensure you enjoy an unforgettable occasion, so get in touch and open up a world of exclusive hospitality and entertainment. 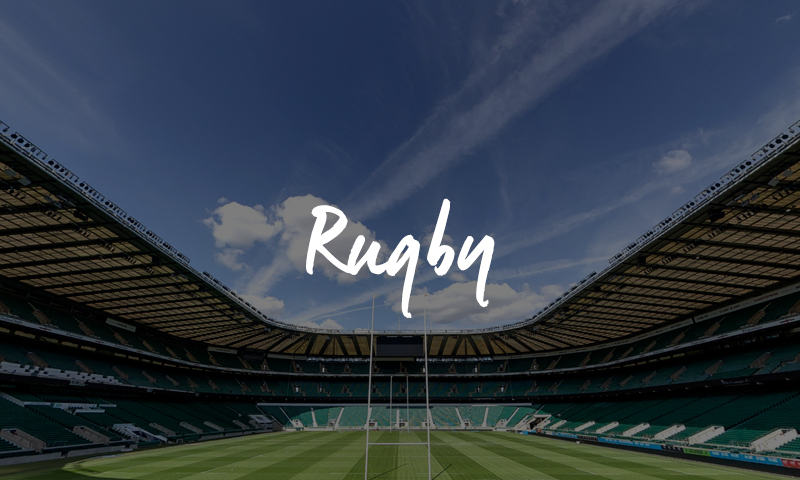 Find your official rugby corporate hospitality packages at Twickenham, the Principality Stadium, Murrayfield and more for all major international and domestic rugby union and rugby league matches. 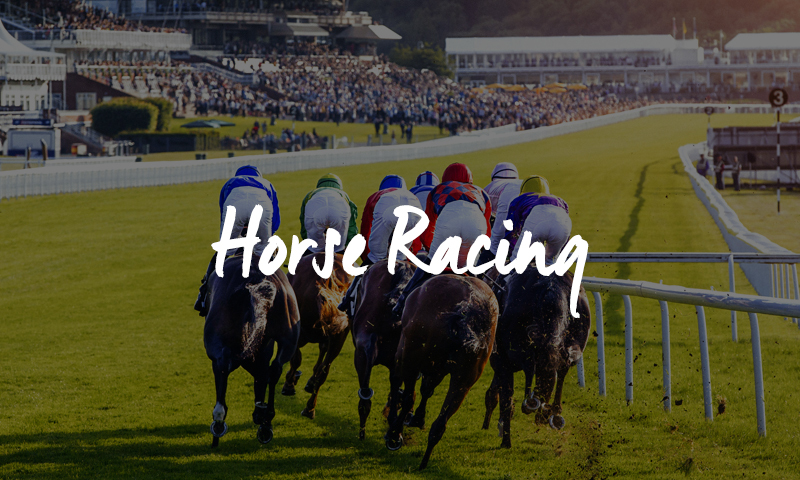 Attend the most high profile racing events including Royal Ascot, the Cheltenham Festival and the Grand National with official track side hospitality tickets offering fine dining and superb views of the action. 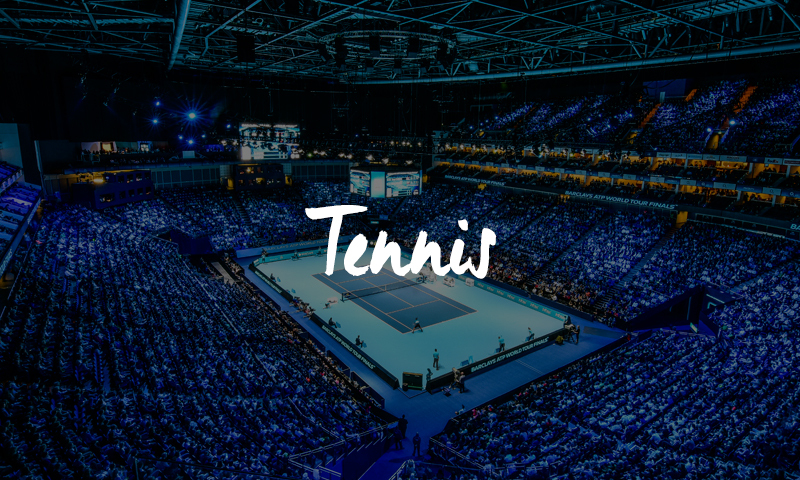 Book official corporate hospitality packages at the Wimbledon Championships, the Barclays ATP World Tour Finals and many more giving you prime VIP seats and sublime tennis hospitality at each arena. 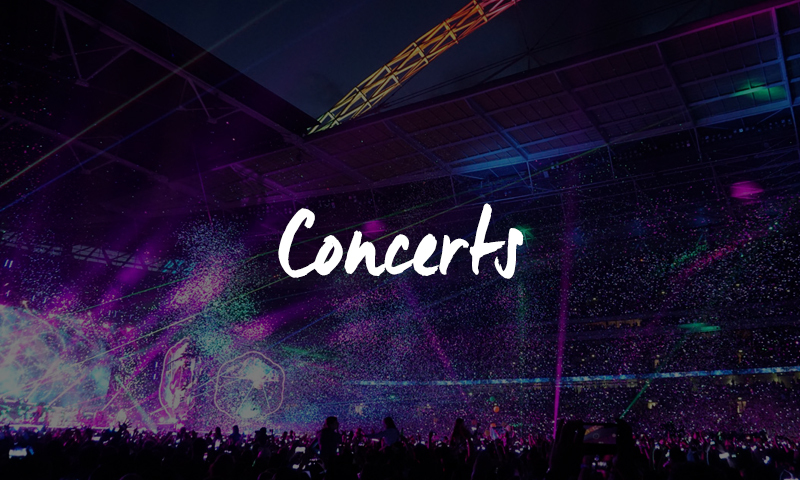 See a dazzling array of award-winning artists perform live at the best UK music arenas with ultra exclusive concert VIP tickets and private boxes to enjoy the entertainment in comfort and style. 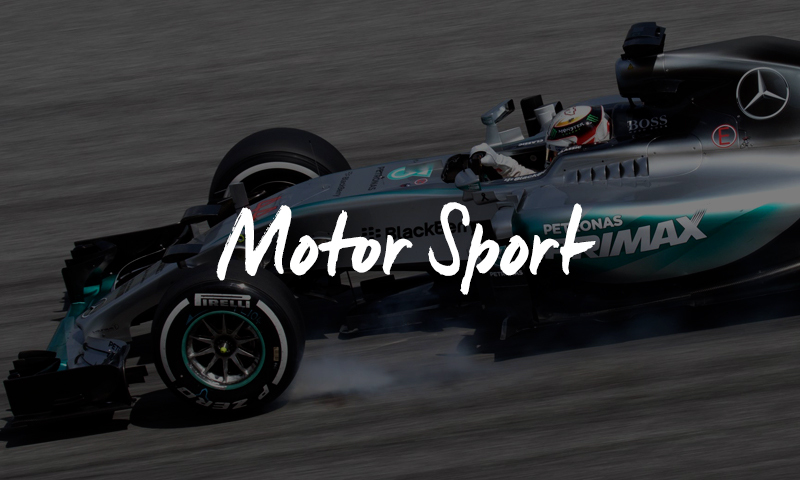 Mingle with the stars and experience the action-packed drama of motor sport at its finest with official Formula 1 VIP tickets, MotoGP hospitality packages and more events around the world. 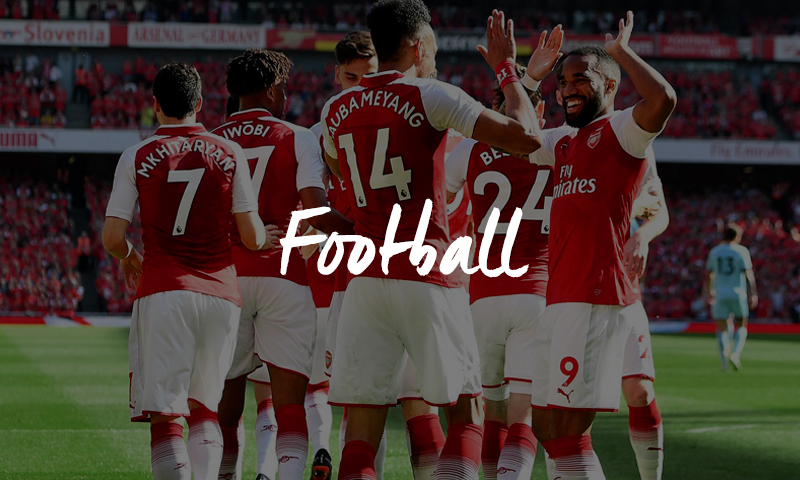 Enjoy the best seats to watch your team in action in the Premier League, Emirates FA Cup, UEFA Champions League and beyond with official football VIP tickets at the world’s most impressive stadia. 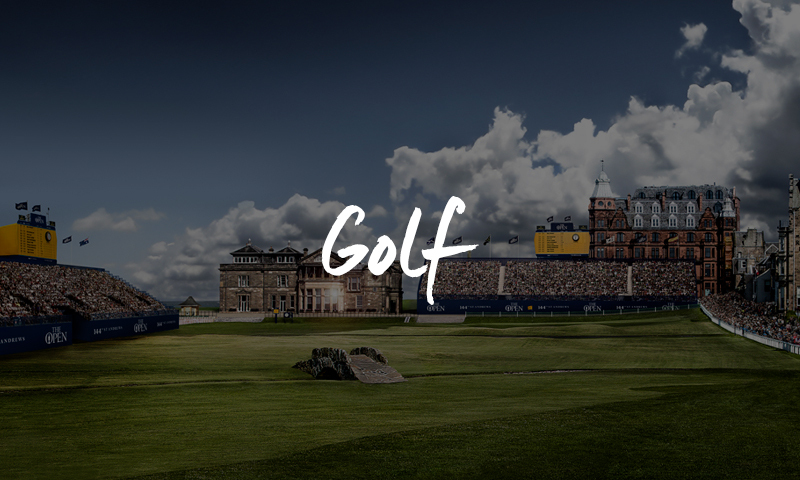 Witness the drama unfold at golf’s greatest majors and European Tour golf events from prime seating courtesy of official corporate hospitality & VIP tickets and experience the tense atmosphere first hand. 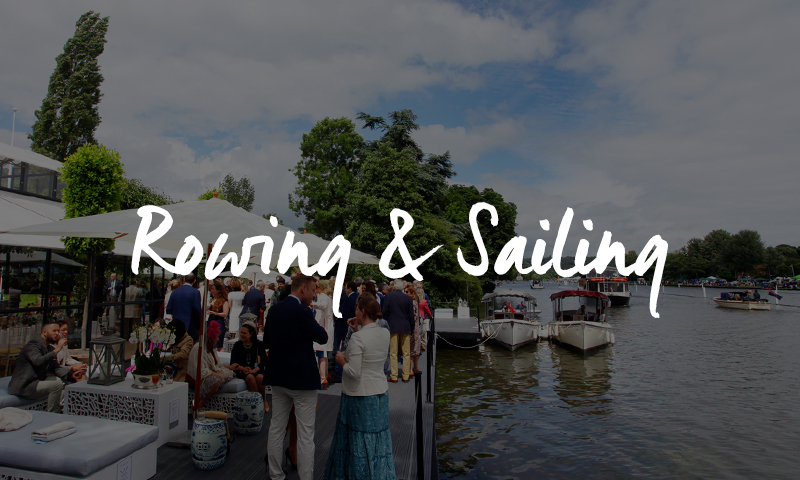 Enjoy the very best of the British summer with refined entertainment at the on the banks of the River Thames courtesy of Henley Regatta hospitality, giving you an ideal vantage point to enjoy your day. Put yourself in prime position to experience a fabulous day of VIP entertainment at the most high profile Cultural events such as the iconic London Fashion Week with official hospitality packages. 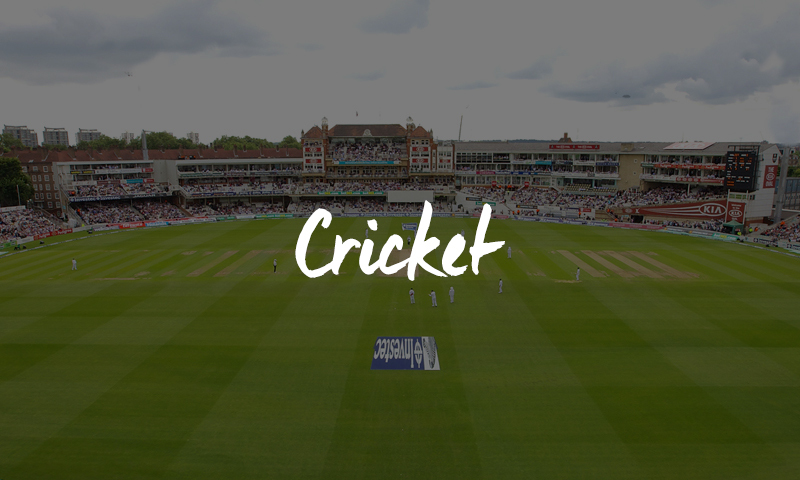 Experience international cricket in VIP style with official cricket hospitality tickets available at our greatest venues including Lord’s, The Kia Oval, Old Trafford, Headingley, Edgbaston and more. 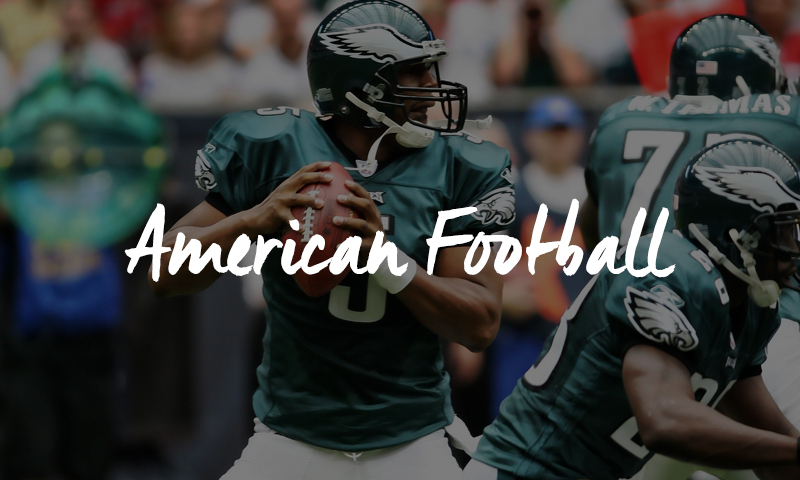 Witness all the NFL action at unmissable game days, including the spectacular NFL London Games, featuring a host of top NFL franchises at major UK venues such as Wembley Stadium. 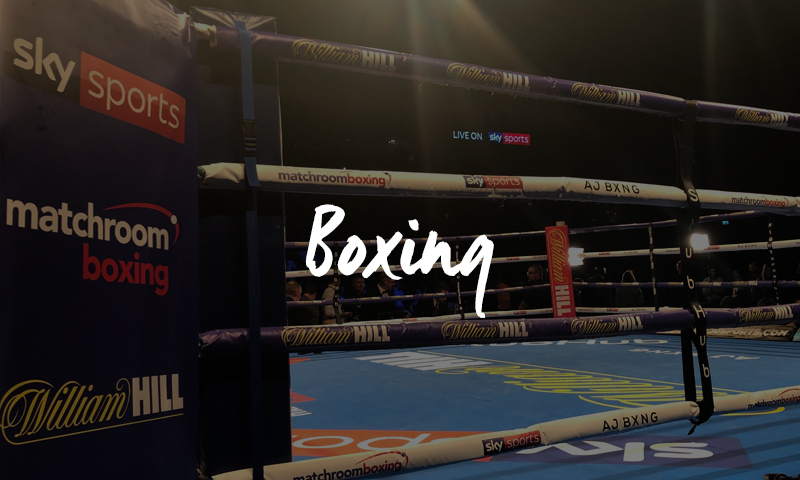 Experience boxing like never before when you invite your guests to enjoy exclusive fight night ringside VIP tickets, official hospitality packages or a private suite at each iconic boxing arena or stadium venue. 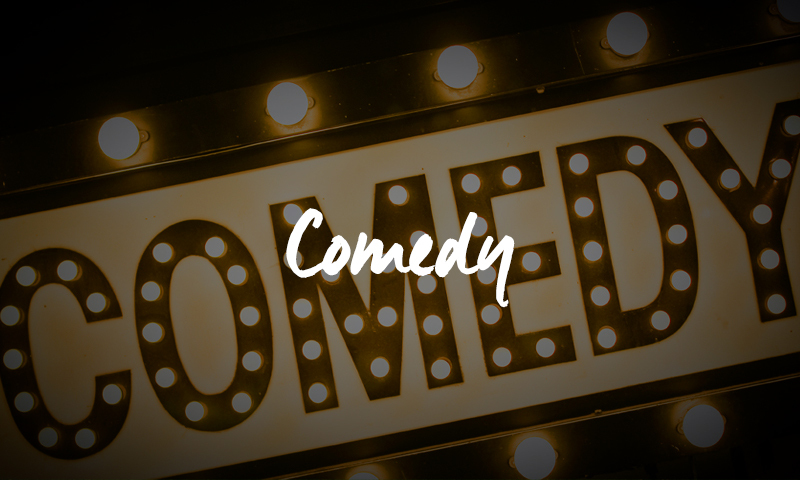 Enjoy a hilarious night of entertainment as the biggest names in comedy perform live stand up and enjoy an exclusive hospitality experience at some of your favourite arenas around the UK. 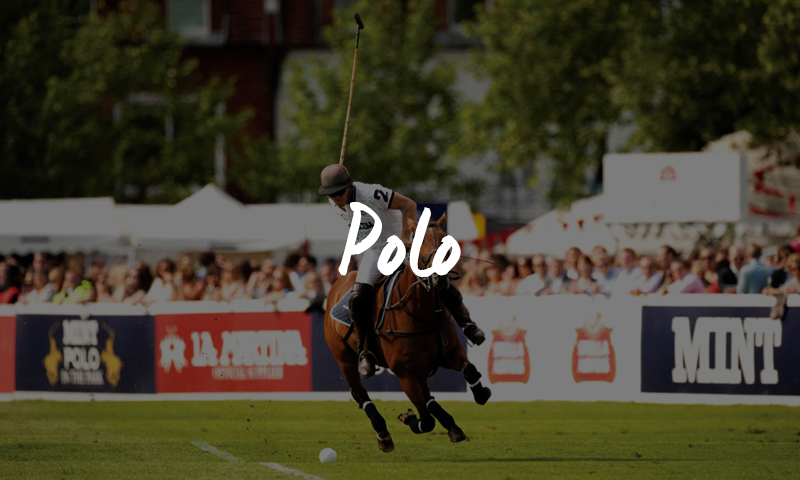 Make the most of summer with a fantastic day out at one of the most prestigious polo events and impress your guests with an all-inclusive day of wining and dining with official pitch side hospitality tickets. 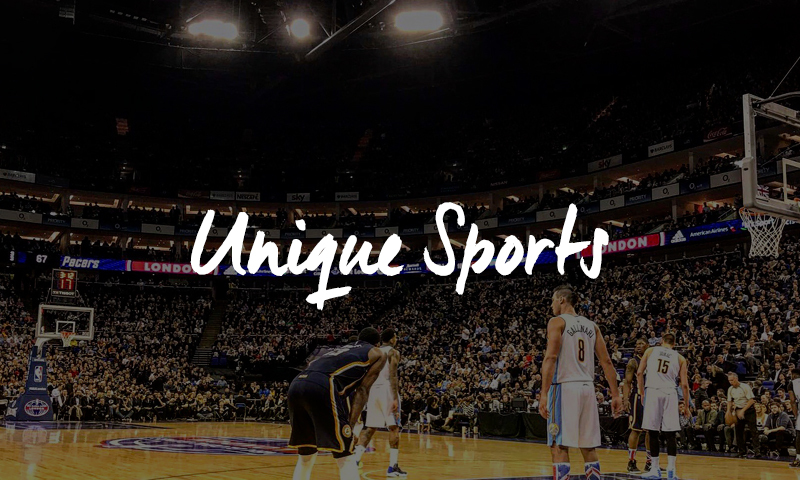 Get closer to the action with VIP tickets and hospitality at some outstanding sports events including NFL London, all major boxing and UFC events, NBA, snooker, darts and so much more. 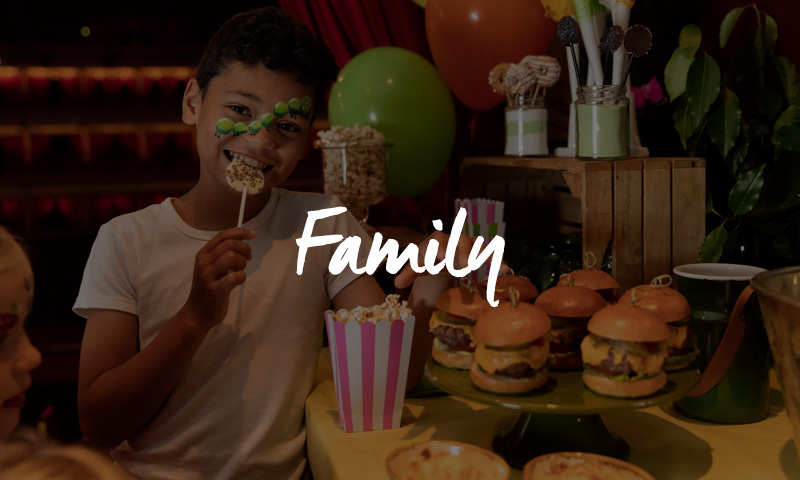 Enjoy a fantastic feast of fun for all the family with our great range of family events, guaranteeing great entertainment suitable for all ages. 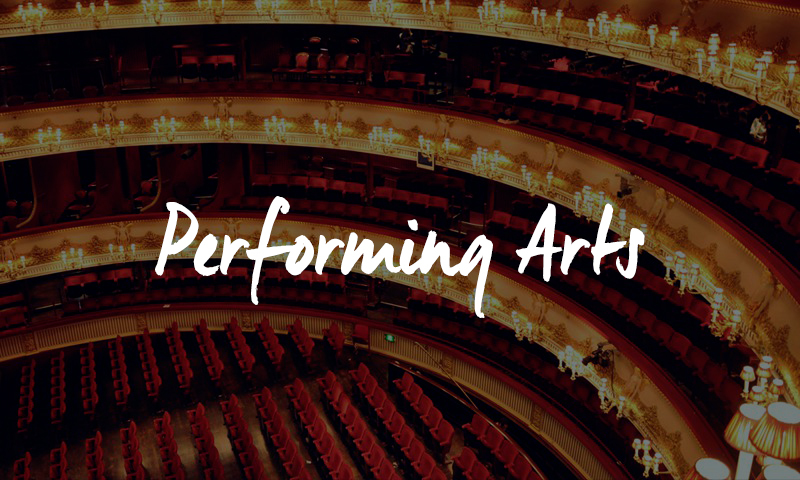 Discover a VIP experience at some of the most prestigious ballets, operas and performing arts events with excellent seats and fine dining. Searching for Christmas party ideas? 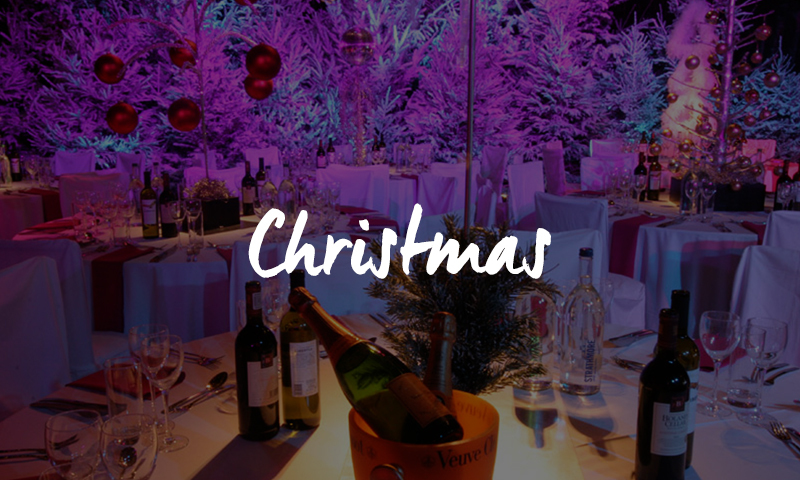 Celebrate the festive season in style with an unforgettable Christmas party at one of our exclusive UK venues. The array of opportunities to entertain throughout the events calendar are seemingly endless. Choose from the thrilling drama of the Cheltenham Festival, the incredible athleticism of players covering every blade of grass at Wimbledon or the sophisticated style and prestige of Royal Ascot, we put you in prime position to experience all the action from the very best vantage point. Searching for exclusive hospitality packages for your favourite event? Just get in touch. Need to hire your own private VIP Box to entertain a group of guests at an upcoming concert or football fixture? We’ve got it covered. 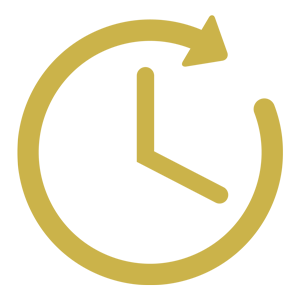 Searching for official VIP tickets for a sold out event? No problem. We pride ourselves on providing the very best official hospitality packages at the most sought after events direct from the venues at the best prices with no hassle. 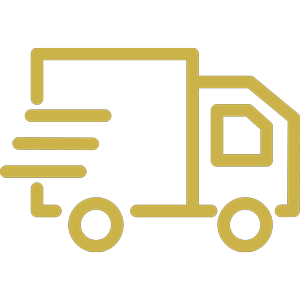 Simply get in touch, let us help you find your ideal event and hospitality, then sit back and await secure delivery of your bespoke VIP tickets and guest passes. Our fantastic team of experienced event gurus has the expert knowledge to help you find the ideal event and hospitality packages that perfectly suit your requirements. 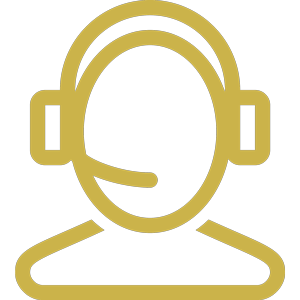 For the answers to all of your questions about upcoming corporate hospitality events, when your VIP tickets are due to arrive or anything else, contact us 7 days a week. We pride ourselves on providing official hospitality packages & VIP experiences at all top venues, ensuring you enjoy complete peace of mind each time you book.